90% recycled cardboard ash scattering tube and lid in Ascending Dove design. 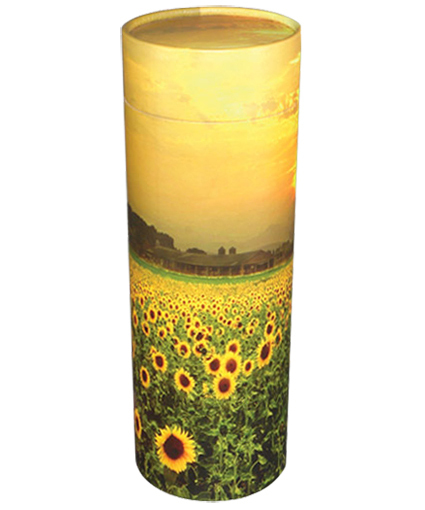 Biodegradable and environmentally friendly and supplied with labels and instructions. 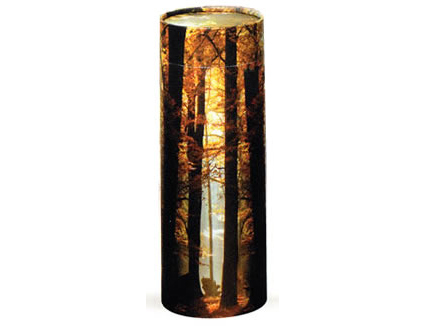 90% recycled cardboard ash scattering tube and lid in Autumn Woods design. 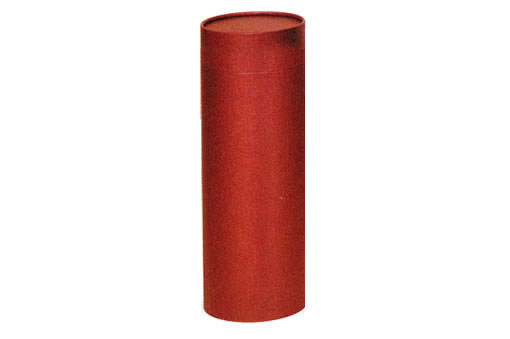 90% recycled cardboard ash scattering tube and lid in Burgundy design. 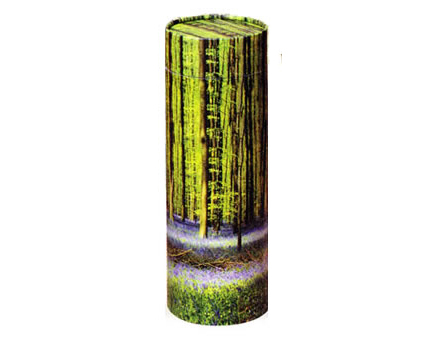 90% recycled cardboard ash scattering tube and lid in Bluebell Forest design. 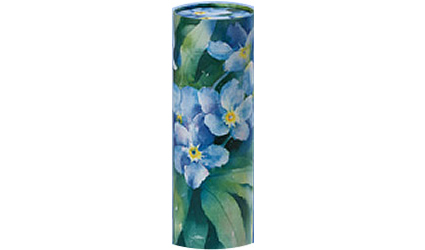 90% recycled cardboard ash scattering tube and lid in Forget-Me-Not design. 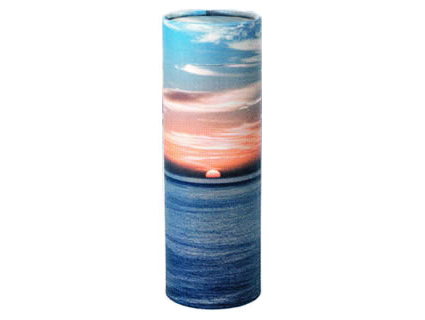 90% recycled cardboard ash scattering tube and lid in Ocean Sunset design. 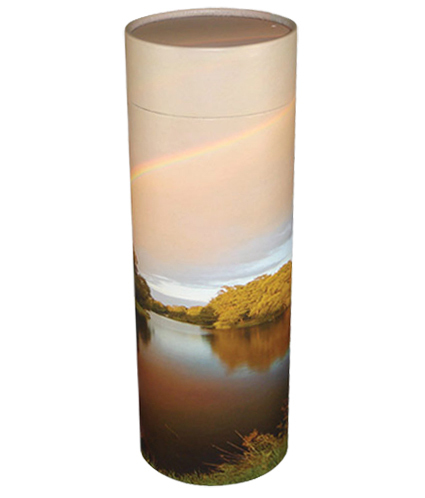 90% recycled cardboard ash scattering tube and lid in Rainbow Pond design. 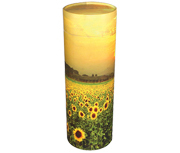 90% recycled cardboard ash scattering tube and lid in Sunflower Field design. 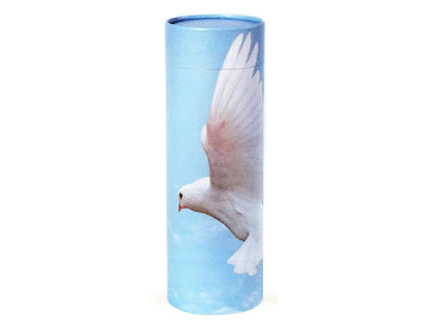 90% recycled cardboard ash scattering tube and lid in Golf design.